Right now as we speak, internet is everything. Earning money through a website can be counted to be among the most lucrative ways to earn a living. Many websites have gone on to make a fortune in the virtual world bombarded with information and exposure to those who access it. Some of these portals are now the front runners making millions across the globe. Read on with us to know which websites rank in the top 10 list, based on the revenue they generate every year. Ever imagine life without it now? Google is an Internet company that specializes in Web-based products and services such as cloud computing, search, software, and online advertising technologies. 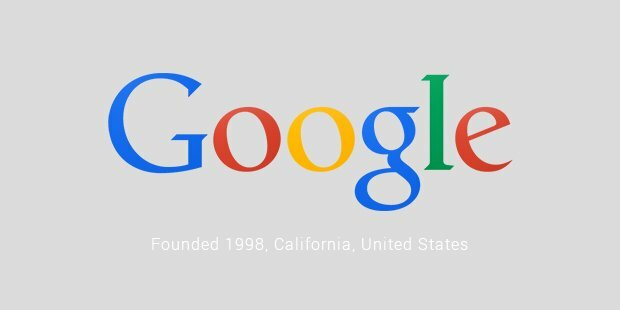 Founded by Larry Page and Sergey Brin, the internet giant has its headquarters in the United States. Most of the revenue comes from AdWords, an online advertising service that puts ads near the list of search results. A highly successful American e-commerce company, Amazon was founded by Jeff Bezos in 1994. Started as an online bookstore, the company has gone on to sell a variety of other products such as electronics, food, jewelry, apparel, furniture, and video games. 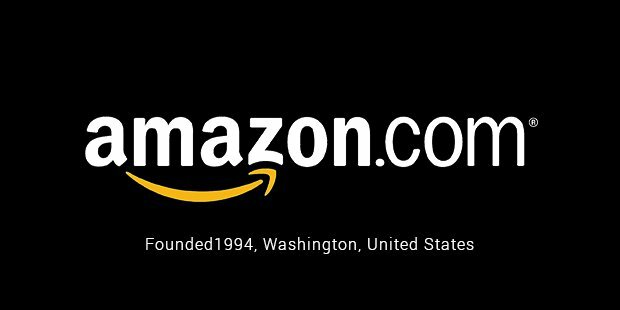 Amazon is known for its Kindle e-book readers, Fire tablets, Fire Phone, and Fire tablets. A multinational Internet company, Yahoo is best known for its search engine Yahoo Search, and its extremely popular web portal. 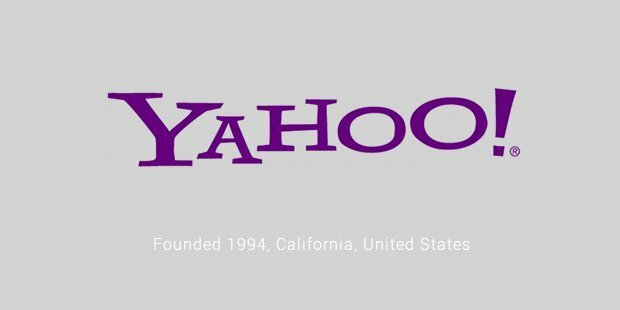 Founded by Jerry Yang and David Filo, Yahoo has several web related services such as Yahoo Mail, Yahoo News, and Yahoo Groups. 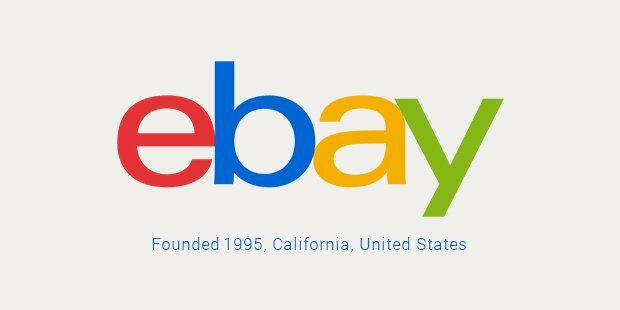 Established by Pierre Omidyar in 1995, eBay Inc. is an e-commerce company that manages the website eBay.com, involved in auctions and shopping. The Microsoft Network, launched in 1995 by Microsoft, is a collection of Internet websites and services. 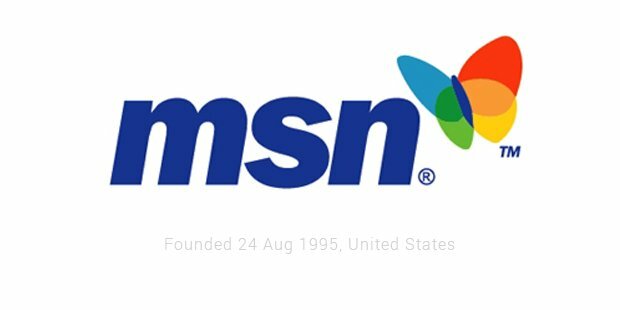 The MSN brand name was used to popularize other web-based services such as Messenger and Hotmail. 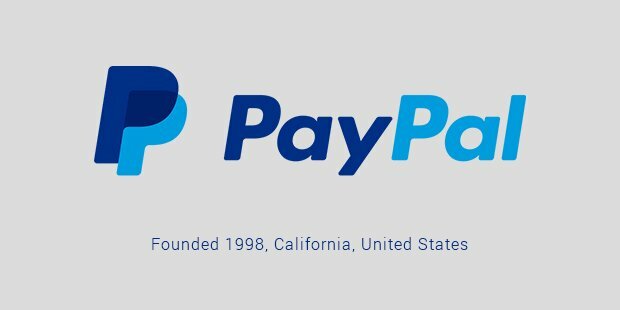 PayPal was founded by Elon Musk, Ken Howery, Luke Nosek, Max Levchin, and Peter Thiel. It is an e-commerce business that allows money to be transferred via the Internet. 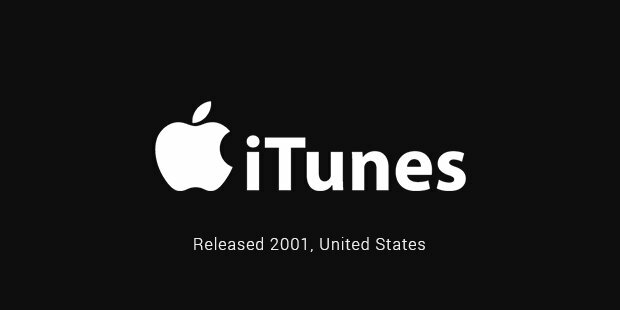 The iTunes Store is a digital media store run by Apple Inc. since 2003. Since 2010, it has been the biggest music vendor in the world. Till day, the store gathers great traffic from all the users of iPhone and iPad products. 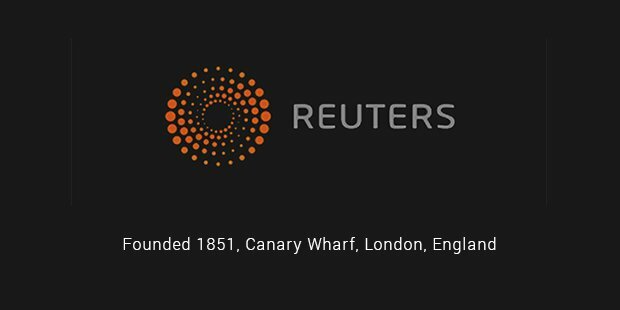 A global news agency founded in 1851, the Reuters website is a very popular spot for news all over the world. The news from this site is popular for its real time rich content. 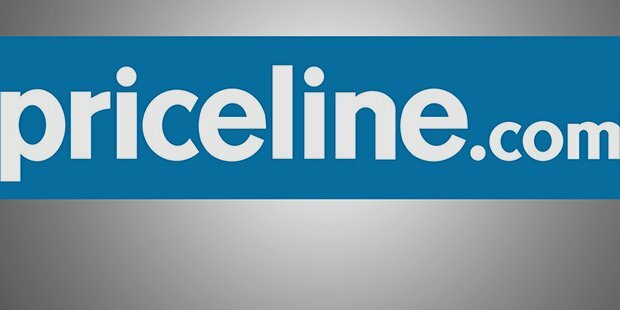 A commercial website that offers discounts on travel-related expenses such as flight tickets and hotel reservations, Priceline was founded by Jay S. Walker in 1997. 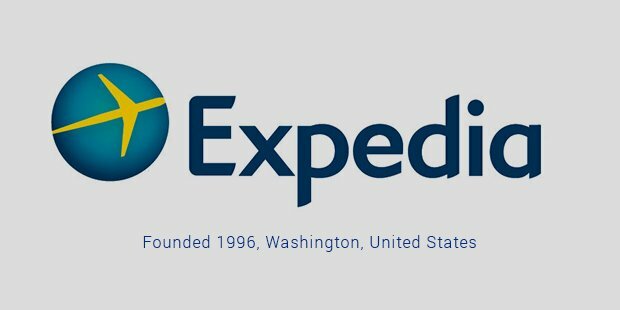 Set up in 2001 by Rich Barton and Lloyd Frink, Expedia is a travel website company that helps customers make hotel reservations, book flight tickets, and other travel-related activities. Most of the names described previously are familiar to somebody who has even basic skills in using the World Wide Web and that in itself is proof of the success and popularity of the website.